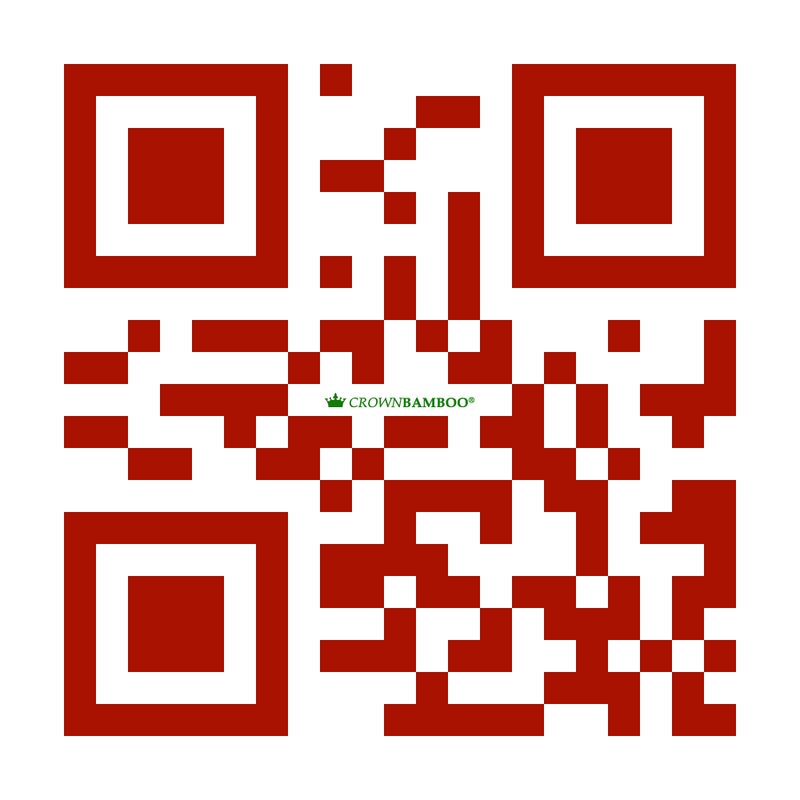 Ideal cleaning and care for all oiled u. Waxed wood surfaces. 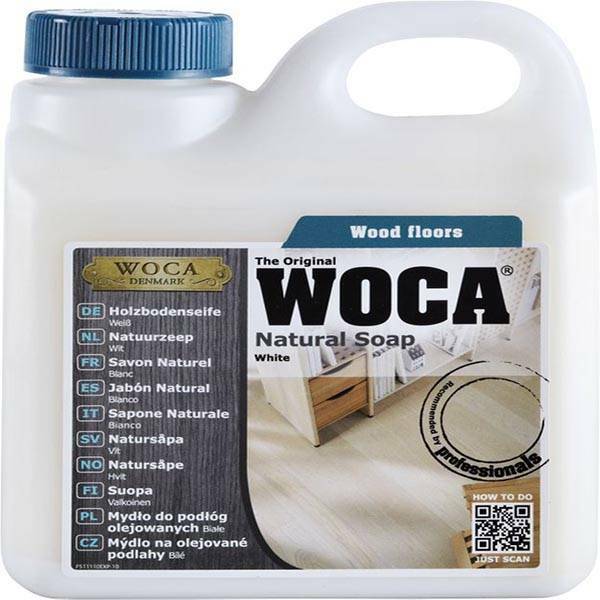 Especially suitable for flooring, furniture, panels and worktops, etc.. By moisturizing property of the wood floor soap, the surface receives optimum protection. Suitable for all known oil systems for cleaning and maintenance. consumption 320-400 m² / ltr.